The hunt for the perfect College or University can be a stressful one for parents and girls. 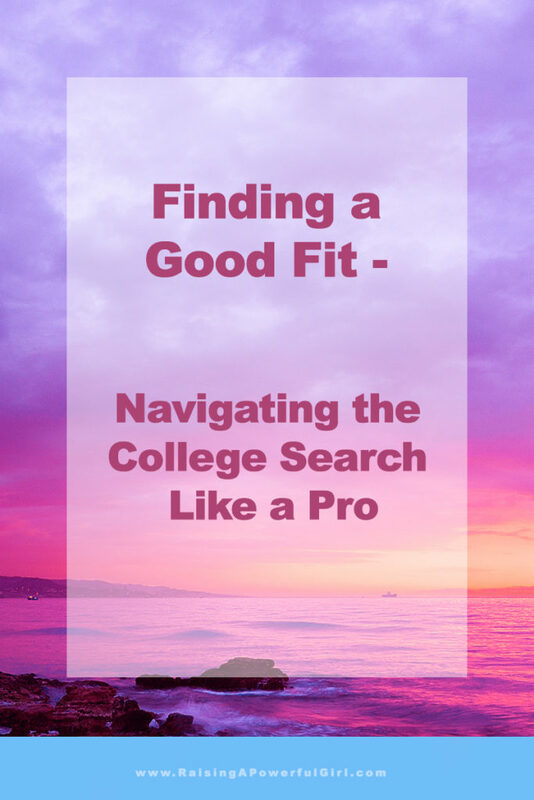 Trying to navigate between big name schools or the lesser knowns, large universities or small, how do you find the perfect fit? 1 in 3 college students transfers at one point of their college career. Find out what your child should be looking for in a school and hear this one insiders tip on the one thing that can set your application apart from everyone else’s! Shannon Evans is not your run-of-the-mill educator. With more than 17 years as a teacher and coach under her belt, she’s worked as an academic and admissions counselor for multiple colleges including University of Maryland, University of Oklahoma, Mississippi State University, East Mississippi Community College, and Utica College. Shannon holds a Masters of Education in Measurements of Human Learning and Statistics. She conducts workshops for students and parents with her Decision Matrix™. Her passion is helping students develop communication, autonomy, and “adulting” skills that will serve them as they go off to college to explore the opportunities and experiences that await them. 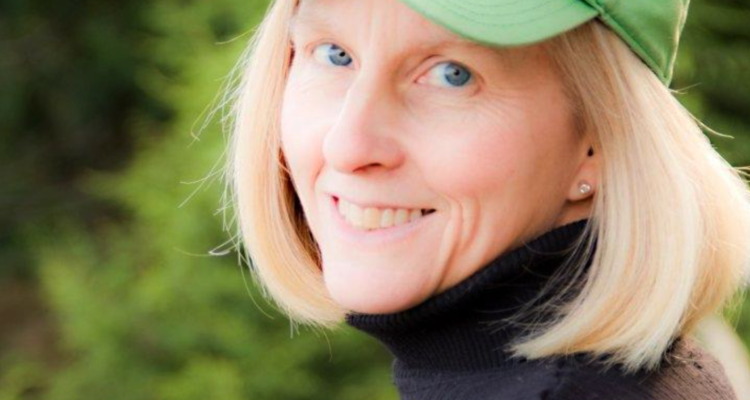 Shannon is a published author and has been featured in Seattle Women’s Magazine, Rotary International, The Huffington Post, and The Commercial Appeal.